Many companies realize how important it is to have a healthy workforce. It not only cuts insurance costs, but it makes employees more productive. High productivity leads to a strong business and excellent results. Companies also realize they have a role to play in keeping their employees happy since they spend most of their time working for them. Many employees suffer from exhaustion due to long hours and a heavy workload. 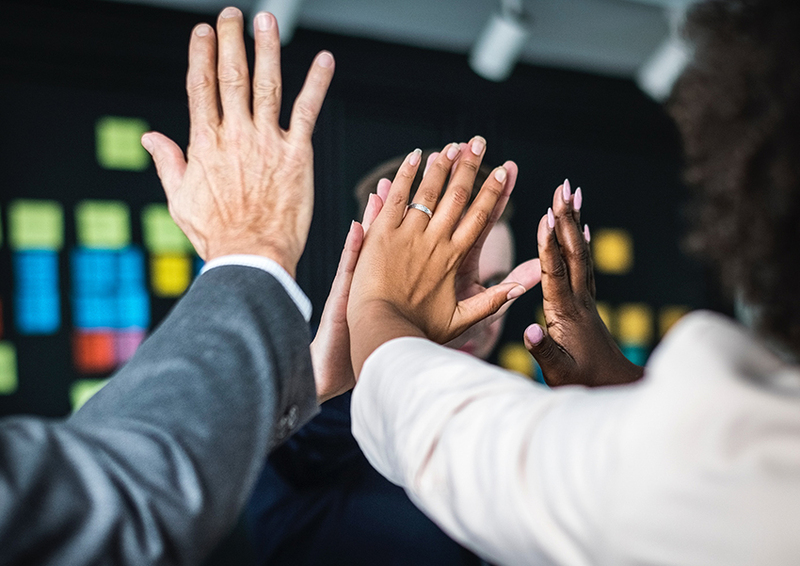 Work-related stress is more prevalent in a highly competitive marketplace, but your company can take some steps to save money on insurance needs for their employees. 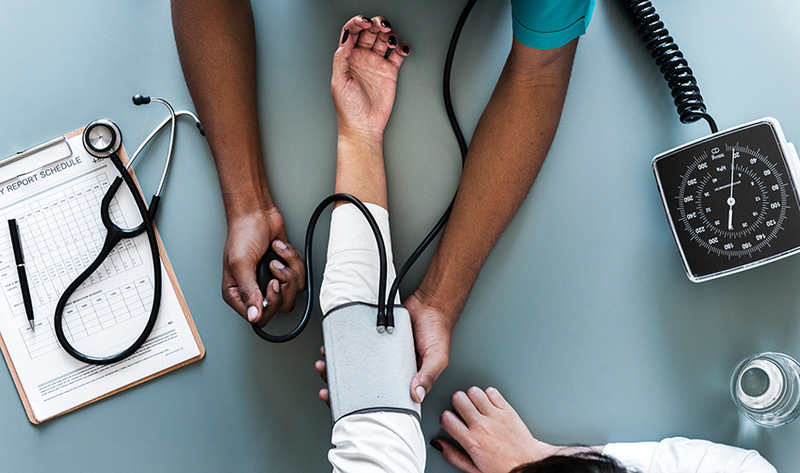 If you are one of the businesses that have on-site health care, you can mandate that your employees and spouses take a basic annual blood test to evaluate things like blood pressure and weight. A simple poke of a finger can provide all the blood needed for testing and can potentially detect dangerous health conditions such as diabetes. When your employees are informed about the insurance choices they have for them and their dependents, they can make the decision that better fits their needs. Being adequately covered is extremely important and can prevent having large out-of-pocket expenses. Having your benefits manager or someone else in the Human Resources department available to answer questions can also ensure your employees know what plans are available to them. Many companies offer additional education during their open enrollment process. If you have been partnering with the same insurance company for years, you may not be aware of what other insurers have to offer. It is essential to review the contract annually and shop around with other providers, so you can select the company that provides the best options and prices for your employees. Choosing between a PPO, EPO or HMO can make a difference and can also allow your worker to use the doctors they have seen in the past. On a different note, read “7 Ways to Lower your Debt“. Offering insurance to your employees is not cheap. According to a 2014 Employer Health Benefits Survey, the average annual premium for a family’s health insurance coverage is $16,834. These rates are not sustainable for most small businesses and the reason why many companies stopped offering insurance. The Bureau of Labor Statistics says that just 57-percent of workers at companies with 100 employees or less have health insurance coverage sponsored by their employers. With the rising costs of health insurance, many companies are dropping this benefit altogether and employees are on their own to find coverage at a higher rate. Without the company sponsoring their plan, the full cost of the insurance will fall on the employees’ shoulders. If you are a small business, you can negotiate the premium rates with the insurer by pointing out things like the health of your employees. Many business owners with less than 50 employees moved to the individual market. 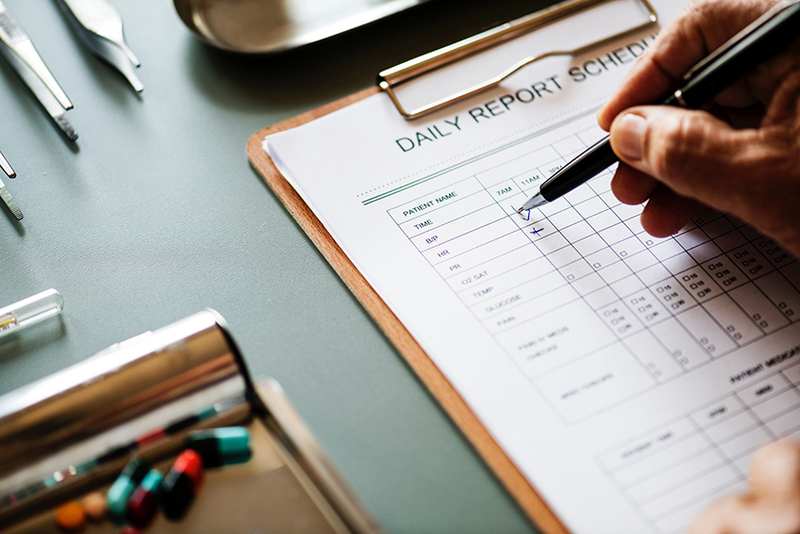 Some are offering reimbursements for medical expenses when their employees present the receipt for services, while others are opting for health reimbursement arrangement to offset medical expenses. Another way of saving on insurance cost is by taking advantage of HSA or health savings accounts. Any portion of the employee contributions not used at the end of the year is returned to the company.